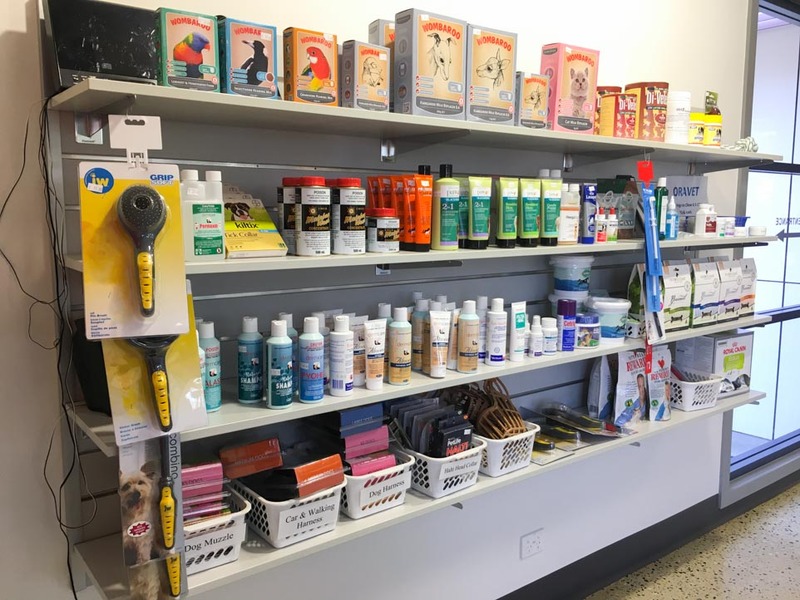 Sanford Veterinary Clinic has a full range of pet care products available for purchase over the counter. 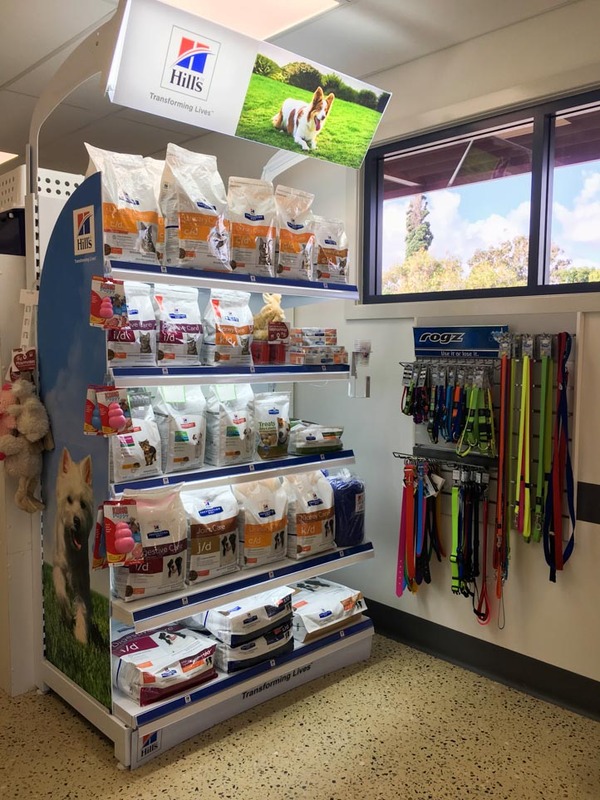 We offer a full range of Ivory Coat, Hills Vet Essentials premium pet food for dogs and cats, as well as Royal Canin and Hill's Prescription and Age Based Diets that are designed specifically for breed as well as your pets age or medical condition. Quality veterinary foods ensure that your pet gets optimal nutrition for a healthy and happy life. 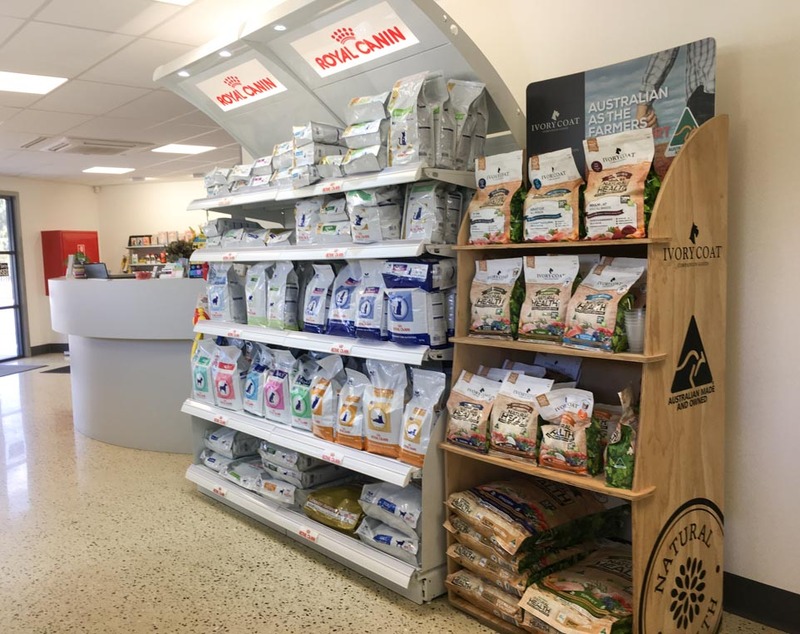 Ask any of our staff for advice - all our own pets love eating the products we sell. 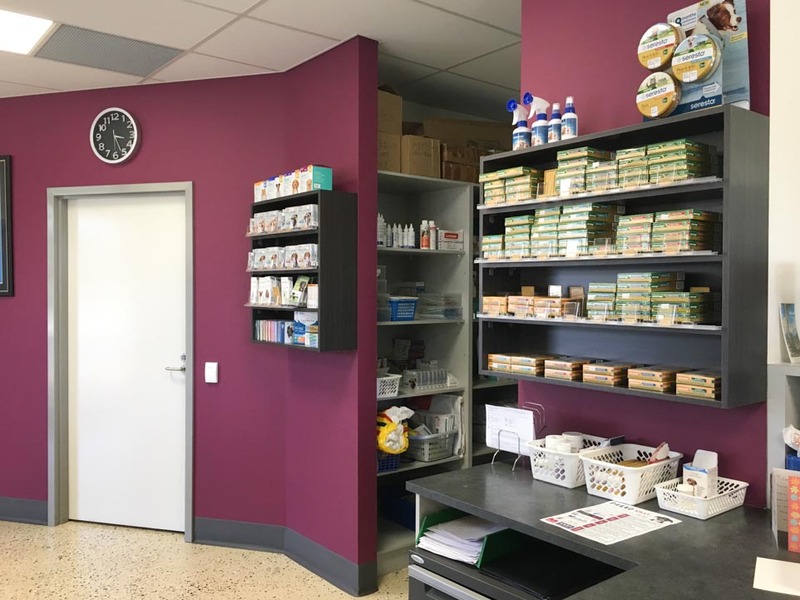 We also have a full range of quality products for heartworm, worming and flea control and even better we have trained staff that can advise you on the products that best suit your pet and circumstances. 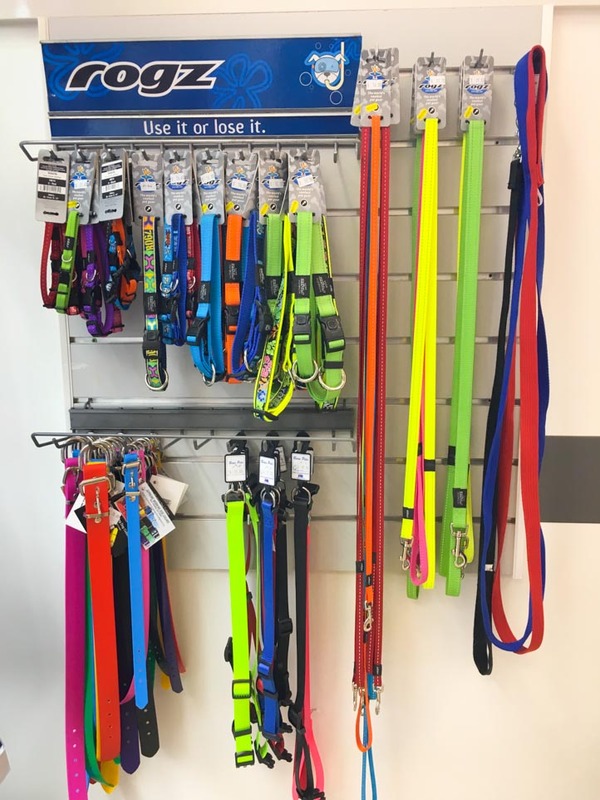 Our genral pet merchandise includes collars, name tags and leads, grooming products, pet toys, bedding and much more. We will happly order in any specific items for your pets, just ask one of our vet nurses.